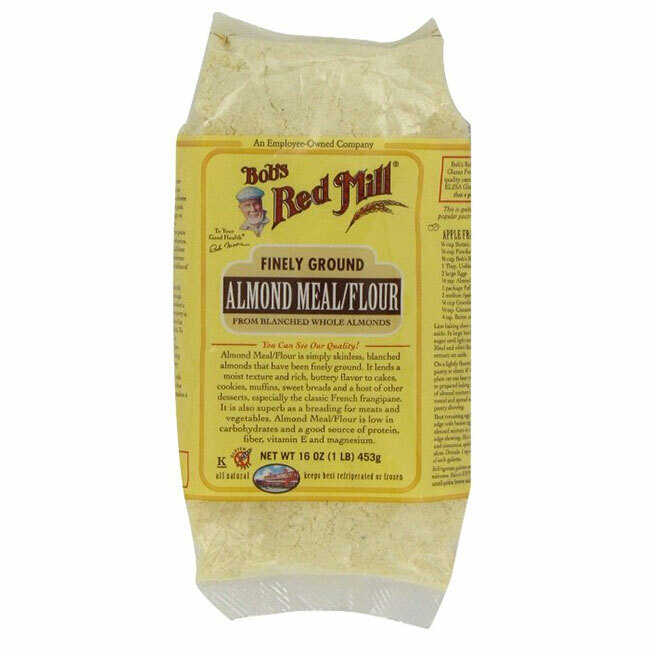 Bob’s Red Mill Fine Almond Flour is a single-ingredient, grain-free almond flour made from whole, skinless blanched almonds and nothing more. 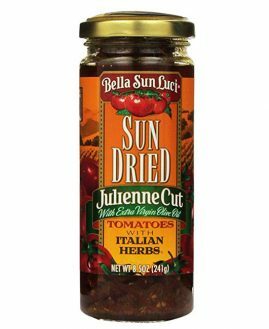 Its moist texture and rich, buttery flavor make it a great addition to your baking recipes. Try it in financiers, pie crusts, cakes, or as breading for chicken, fish, or veggies, or make grain-free pancakes and macarons with it! Low carb and 6g of protein per serving. Also check out Bob’s Red Mill Natural Almond Flour, which has the skin on! Like all of our gluten free-labeled products, this product is processed in a dedicated gluten free facility and R5-ELISA tested to confirm its gluten free status.